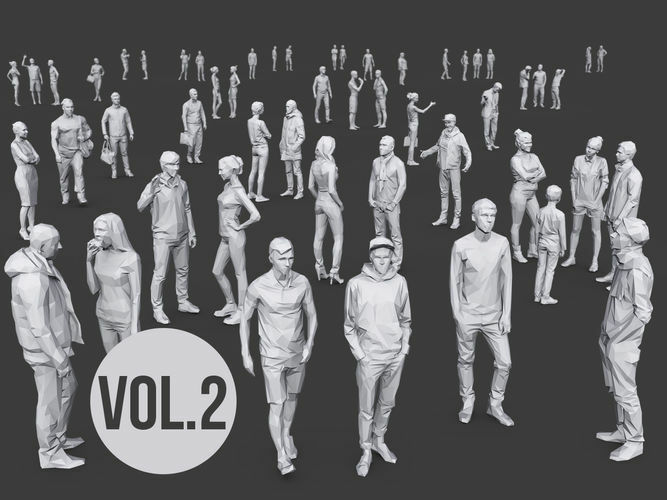 Contains more than 100 lowpoly stylized casual characters models. 1200-1500 polygons per model. What is the bonus thats indicated on the slide? it's possibl to rig these models with Mixamo Rig ? very useful models, small data rate! creator is very quick in answering. pricing from cgtrader (max 50%) should be more flexible! !